After getting a feel for everything, we went to see my new friend Yuji Fukuoka at Nishida Machine Company in Sakai City, Osaka, Japan. We took a traing to Otori station. 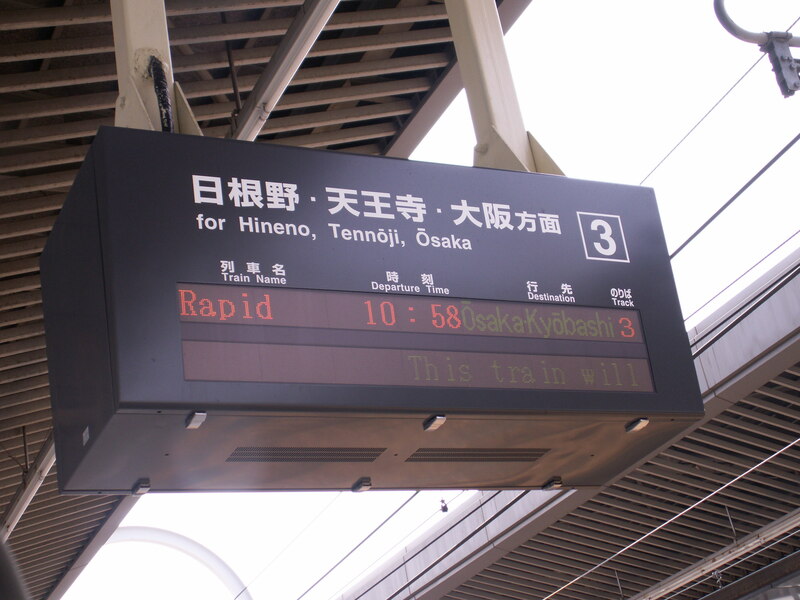 Trains….. Did you know that you can take a train to anywhere you want to go in Japan. They run on time. The gravest incident on a train delay within the last 10 years (I think) was an absolute melt down incident. The train was only 6 minutes late.